The beginning of the email archiving industry coincides with the passing of the Sarbanes-Oxley Act – the first legislation that forced public companies in the US to diligently maintain records, including digital communication. The first email archiving solutions were software-based, but they didn’t last long. Between 2004 and 2010, roughly 80% of companies embraced email archiving appliances. The newer on-premise archiving solutions were less complex to use and were much easier to install and maintain. But only a few solutions could really keep up with the increasing demands of businesses, strict regulatory requirements and the volume of emails to be processed and archived. Today, organizations in regulated industries have already implemented an email archiving solution, but not all of them get the job done. With the majority of vendors now offering cloud email archiving systems, businesses are tempted to switch to the cloud. 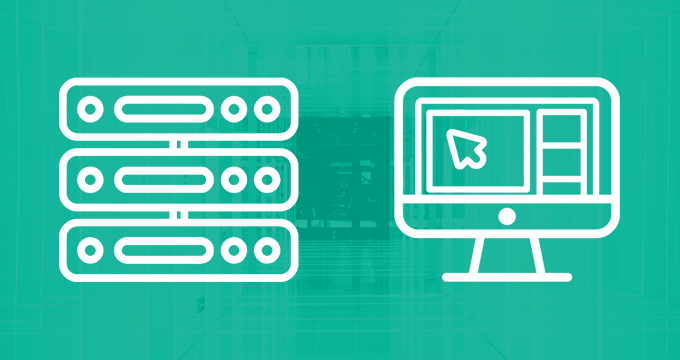 Here’s why you should replace your legacy email archiving system and consider moving your archive to a hosted solution. No matter how tech savvy your employees are, there’s no reason why users should work with complex, outdated systems when there are better options around. Legacy email archiving solutions like those provided by EMC, Fortiva, Mimosa, Gwava, Symantec or Arcmail have old user interfaces which can’t match the intuitive software available today. In times when business productivity is key, research has shown that the average US worker wastes 22 minutes a day dealing with IT-related issues. Technology can be an enormous time-saver, but it can also be a drain if things aren’t working well. Legacy email archiving software that’s too complex or doesn’t have all the functionalities necessary to meet the new archiving demands (advanced search, support for multiple file types, export to various formats, social media archiving add-ons) will not only waste your compliance officers and end users a lot of office time, but also require extensive training for every new employee. Working with a third-generation email archiver will save a lot of time and trouble to everyone involved and will make email archiving a smooth and stress-free process. Second-generation email archiving systems are hardware solutions that come with many benefits, but have one major flaw – the limited amount of space to store your emails. After several years of using the appliance, memory usage can reach its maximum. This results in poor appliance performance and negatively affects user experience while searching and retrieving archived information. Like every other hardware systems, in-house archivers require regular maintenance, hardware refreshes and continual support during their lifetime. When forced to cut costs, some companies fail to renew their maintenance agreements with archiving vendors and try to maintain the archive themselves. This inevitably leads to increased costs and potential regulatory penalties when a major hardware failure occurs and some files get corrupted or lost. Cloud email archiving will take this weight off your shoulders, as all installation, maintenance and support efforts are the responsibility of the archiving company. If your email archiving solution is reaching end-of-life status, you’re probably struggling even with the simplest tasks such as email export. Exporting large numbers of emails at once should not take weeks and require considerable technical work after the export is completed. Third-generation cloud archives support export to various formats (including PST, EML and PDF) which takes very little time to complete. 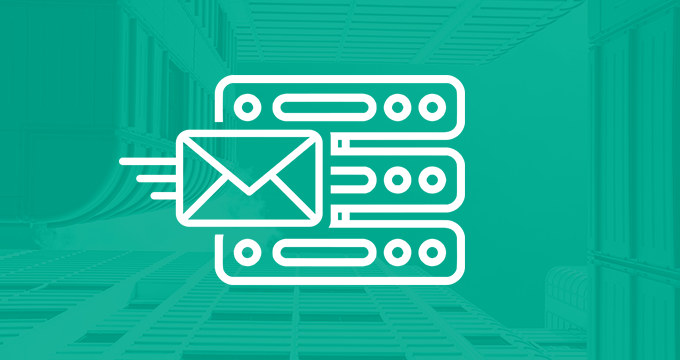 Legacy email archiving solutions typically contain a simple search functionality that was designed before modern search technology like boolean and proximity search became the norm. Modern-day archiving solutions have the advanced search functionality that allows admins and compliance officers to easily sift through millions of emails by combining various search parameters and get relevant results almost instantly. A good search functionality is essential in email archiving – to be able to present requested data quickly in case of an eDiscovery/Freedom of Information request, internal dispute or audit, you need an archive that’s easily searchable and that offers a wide variety of search criteria to facilitate the search process. Doing business in late 2010s differs considerably from what it was at the beginning of the decade. Today, business users access, exchange and manage information on personal laptops and mobile devices. 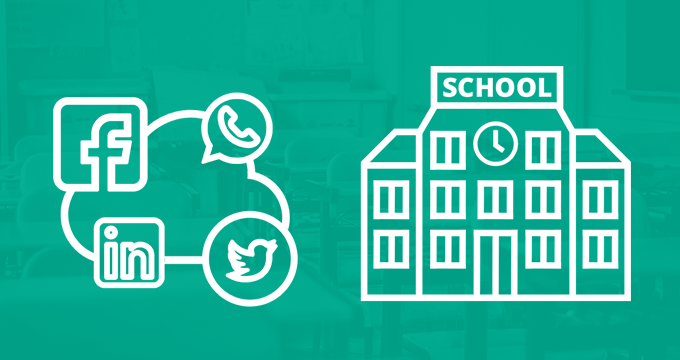 Government agencies and healthcare organizations have embraced social media. These trends have created immense information management complexity and keep presenting a growing challenge to organizations that wish to keep up with new technologies, but still need to observe strict information archiving regulations. Outdated email archiving solutions cannot support the multiple channels and file types that organizations need to retain for compliance, legislation and information governance purposes. A modern cloud email archive offers bottomless storage, can be accessed from various locations, operating systems and devices and can be scaled up and down based on companies’ changing needs. An additional benefit comes in the form of security – storing your confidential business data on company premises can result in theft and disclosure of trade secrets, intellectual property or other business-critical information. Jatheon is a global leader in email, social media and mobile communications archiving with 15 years of experience with regulated industries. 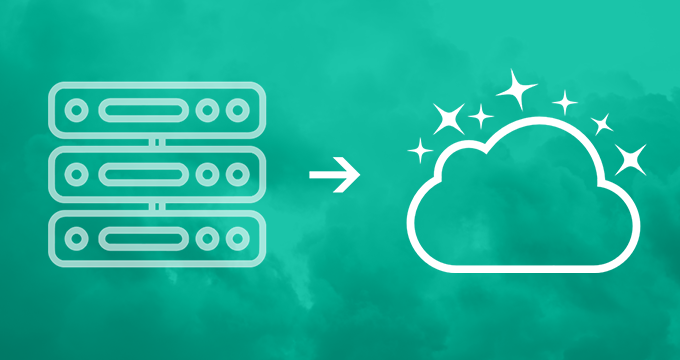 This October, we’re launching a next-generation cloud archiving solution. To learn how Jatheon can help you choose and implement the right archiving solution for your business, contact us or schedule your personal demo.